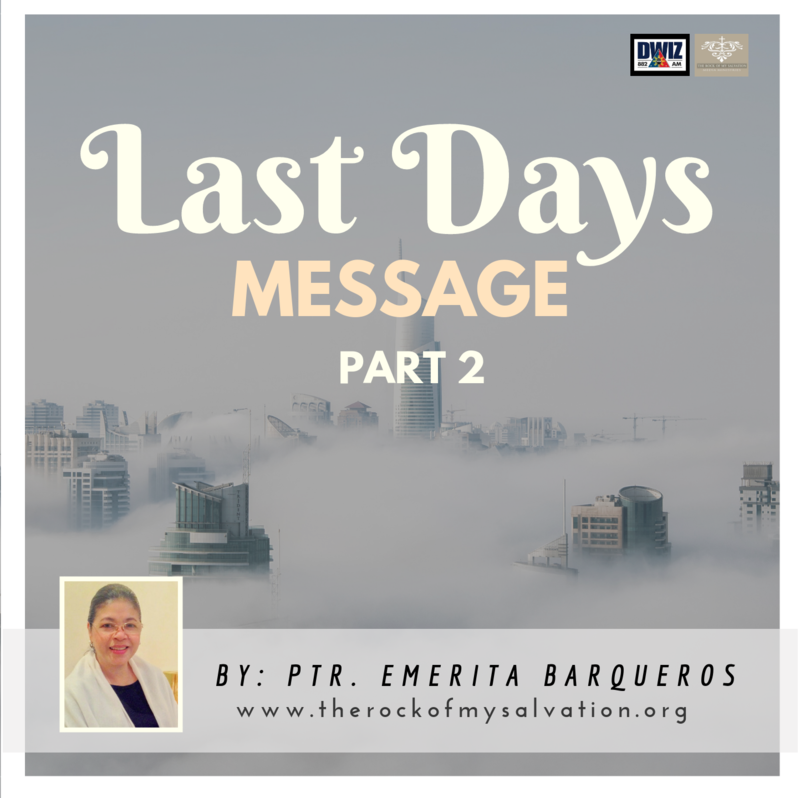 In Part 2 of this series, Ptr Emerita will share with us biblical warnings about worldly attitudes that we should avoid, and how the power of the Holy Spirit alone can help us overcome our weaknesses so that we can be on guard & live prepared for the coming of the Lord. Do you long for a LOVE that lasts a lifetime? The kind of love that cares, comforts, guides and will never leave? A love that gives security “forever”? Most of the time, God has already given us all that we need without us being fully aware of it. Today, God wants to remind us that the love of a lifetime is within our reach. Church Caffé is all about connecting our Home Church to your community, where you can share Jesus as He is to people as they are. Follow us on Facebook, Instagram & Twitter for the latest message series & Connect Group resources! 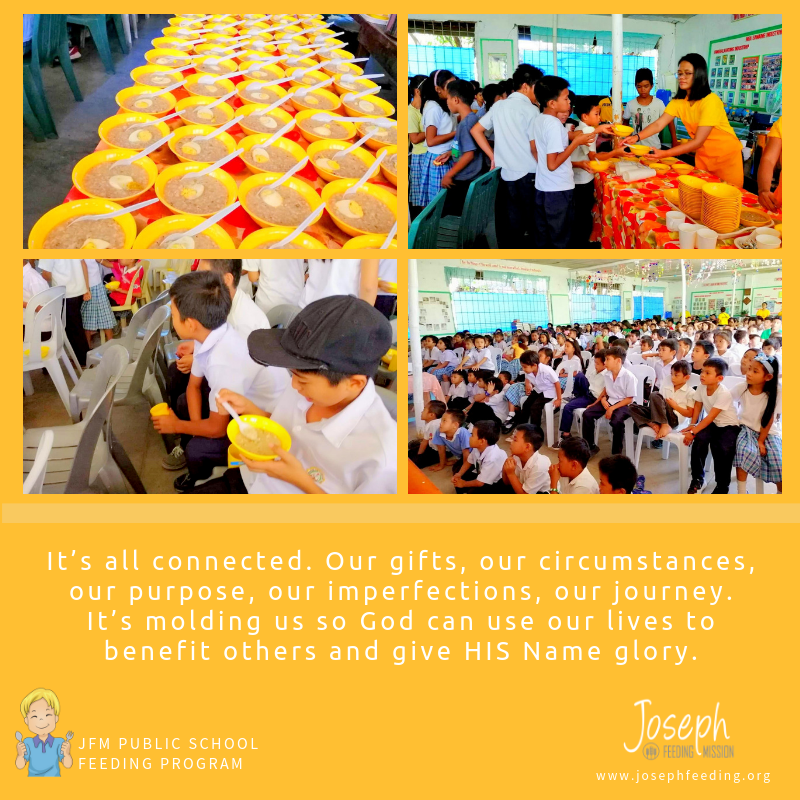 Aside from our Daily Feeding Program here in Manila, the Lord has opened an opportunity for us to partner with another school & reach out to students of Cabasi-Sta. Rosa Elementary School, Guimbal, Iloilo. 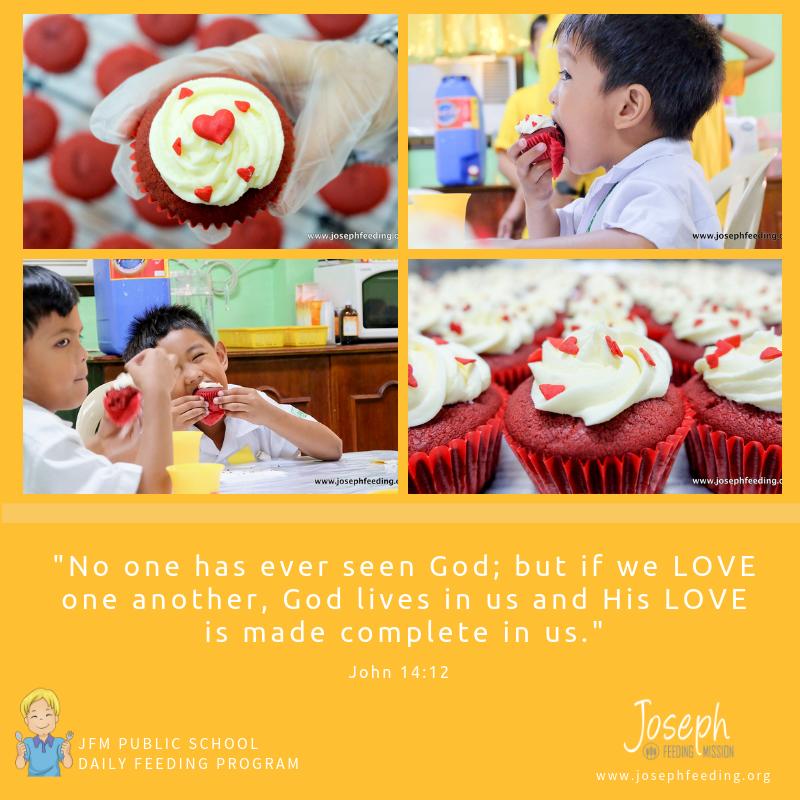 JFM’s special heart’s day treat for the students, freshly baked Red Velvet Muffin with Cream Cheese Frosting. Watch our Reality Series that will open your eyes to the truth and what we should take in to consideration as a Christian. 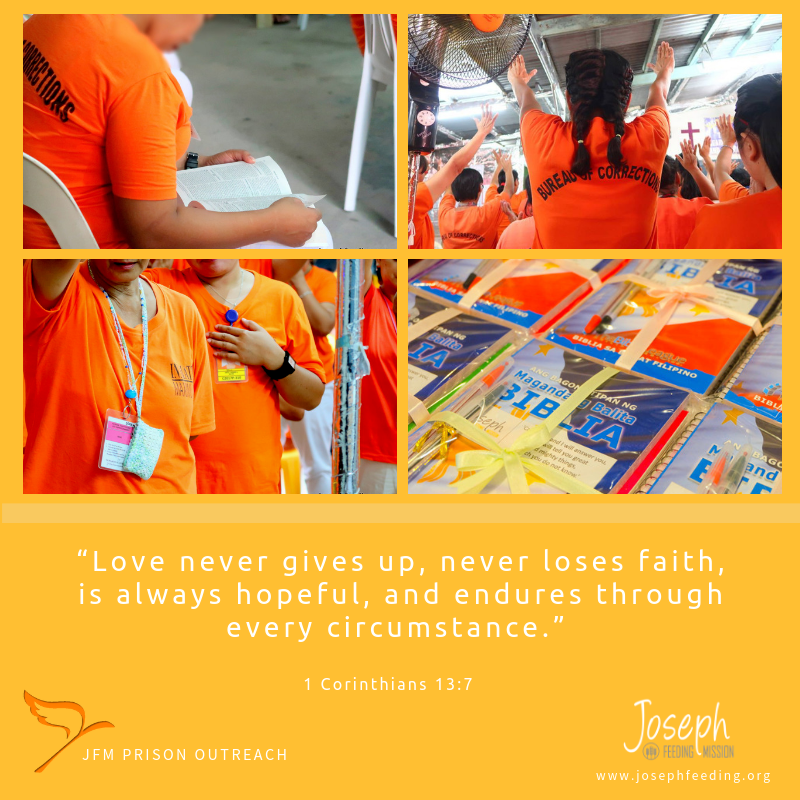 These VCD and DVD Collection are great evangelistic tools you can use to share the gospel to people you love. 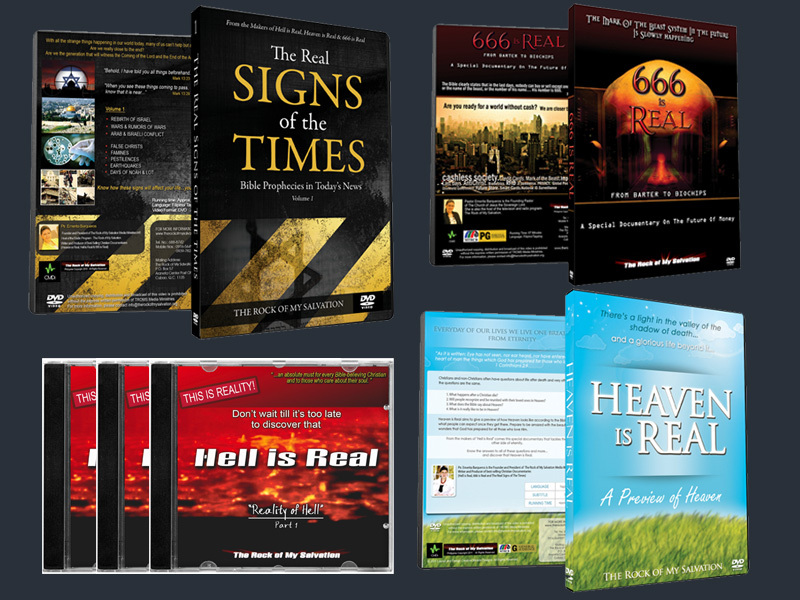 Refreshing and comforting audio devotionals that will strengthen Christians in their daily walk with the Lord. Each devotion has amazing relevance to life and daily situations. Ptr. 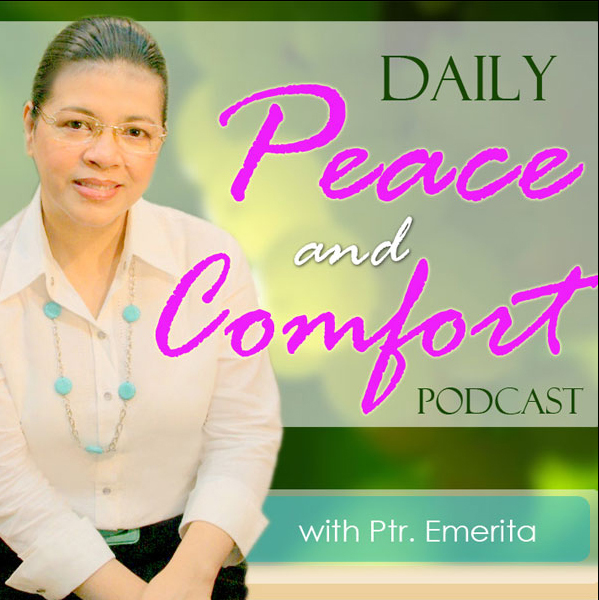 Emerita will answer questions, share powerful messages and practical insights that will draw people closer to God.